David Manners with Quentin Willson. 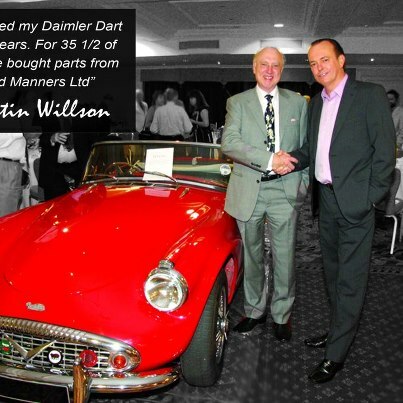 Quentin Willson has been using the David Manners Group for over 37 years restoring his Daimler Dart, Classic Mini and Jaguar E-Type amongst others. Nice recommendation from Quentin Willson in his Daily Mirror Column this week. Quentin has been a happy customer of ours for several years now. 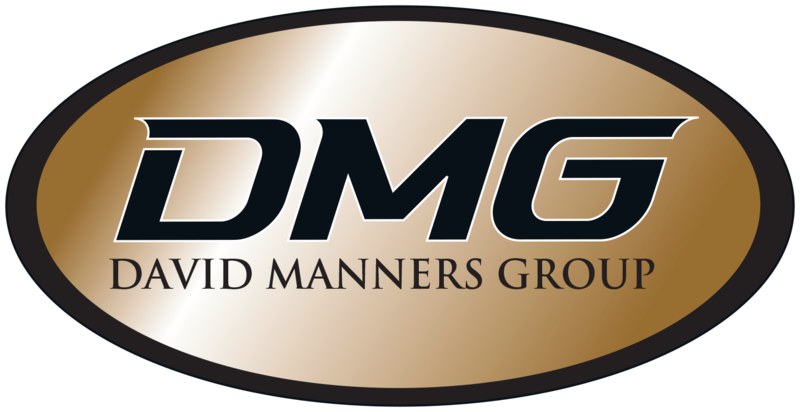 For more information on the David Manners group, please visit our website. 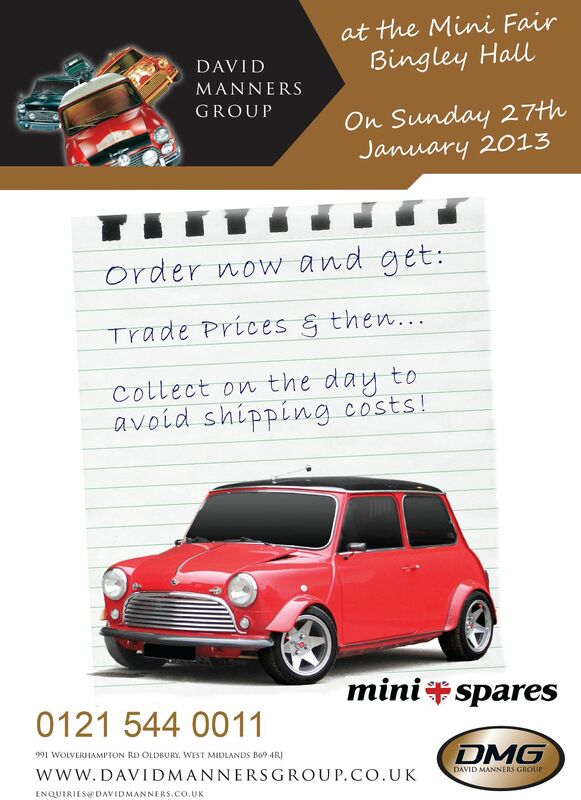 The David Manners Group will be at the Mini Fair at Bingley Hall on Sunday 27th January 2013. Order your goodies now at Trade Prices and collect on the day to avoid shipping costs! Bingley Hall, the venue of the British Mini Clubs national indoor event is the UK’s leading indoor Mini show.